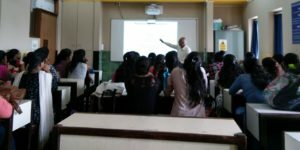 For TYBCA students, a session on “Use of Statistics in Research” was organized on 29th and 30th June 2018. 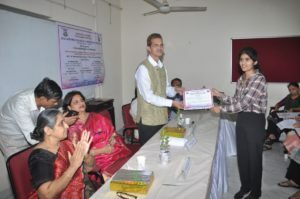 The speaker was Dr. Vivek Patkar, Vice-President, Marathi Vidnyan Parishad, Marathi. Research paper presented by TYBCA students at Lala College National Conference on 29th September 2018,has been published in research journal. 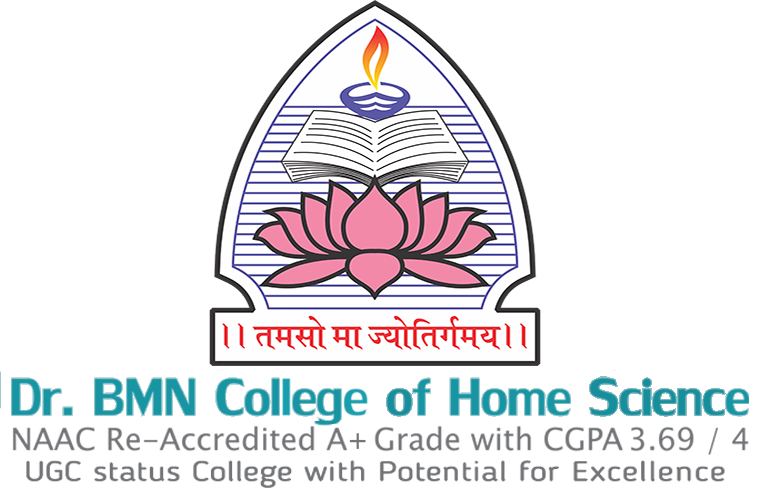 An Inter-collegiate Research Proposal Writing Competition for undergraduate students was organized by Dr.B.M.N College of home science.